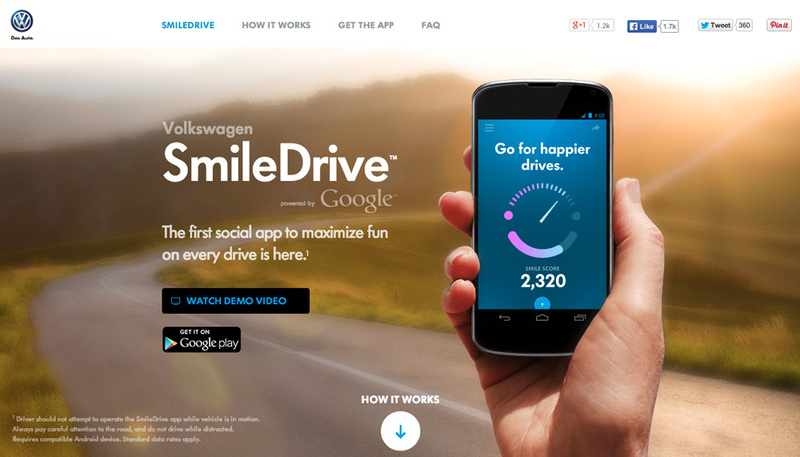 Volkswagen SmileDrive | Abel Diaz, Digitized. 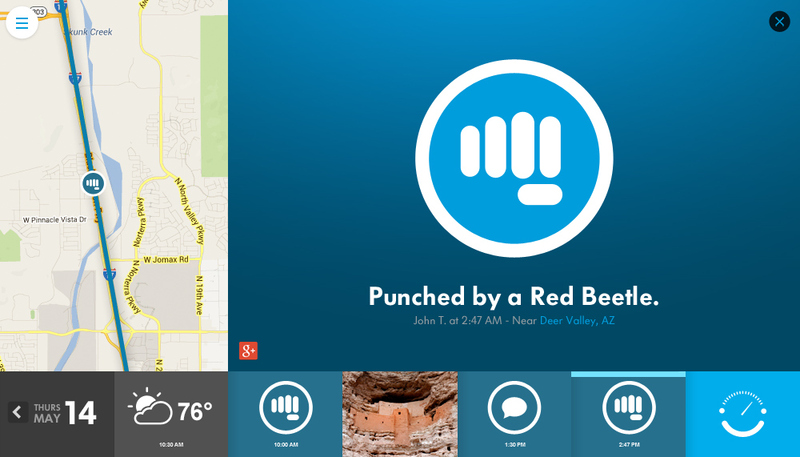 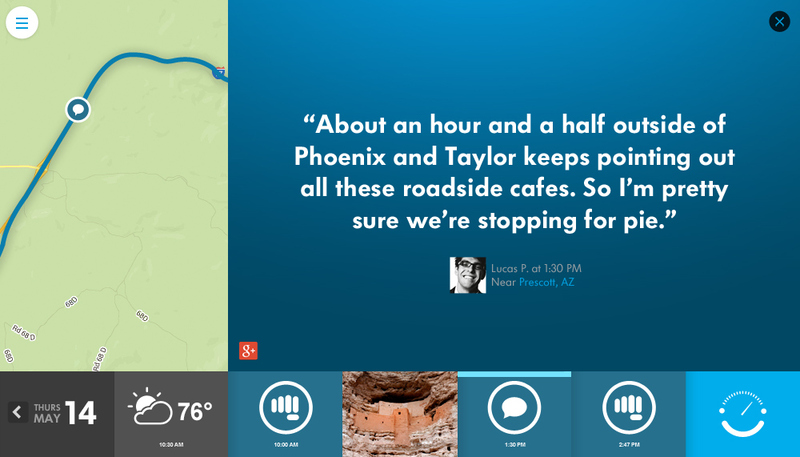 VW and Google partnered up for Art, Copy & Code to create the first social app to maximize fun on every drive. 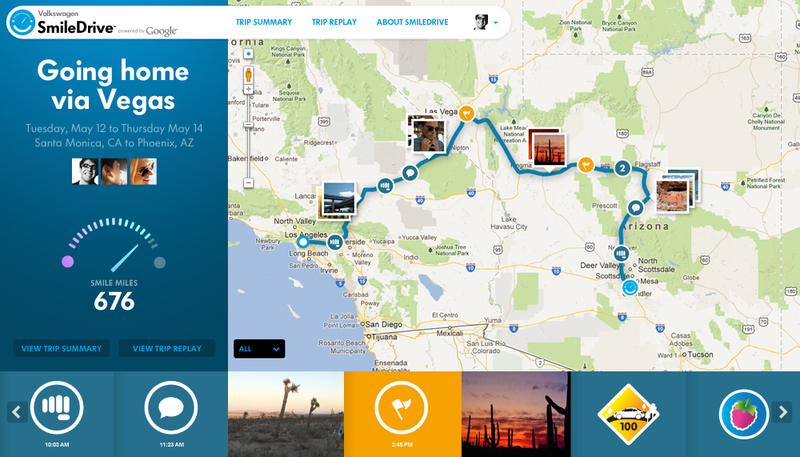 SmileDrive is a free Android app designed to make your road trips and daily drives more social, shareable and allows you to make your time in the car overall more enjoyable. 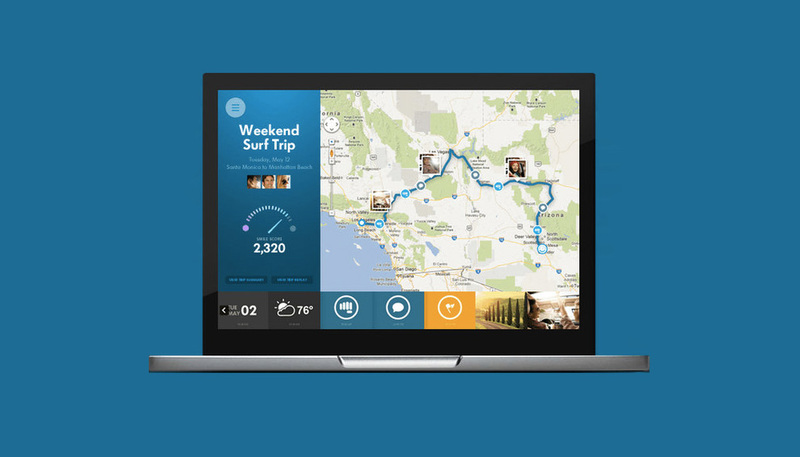 The app connects to a user’s car via Bluetooth and runs in the background to track data for your chosen drives. 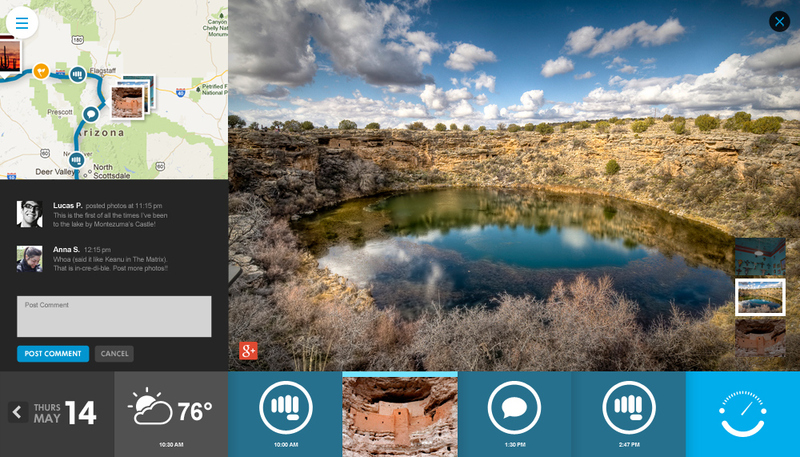 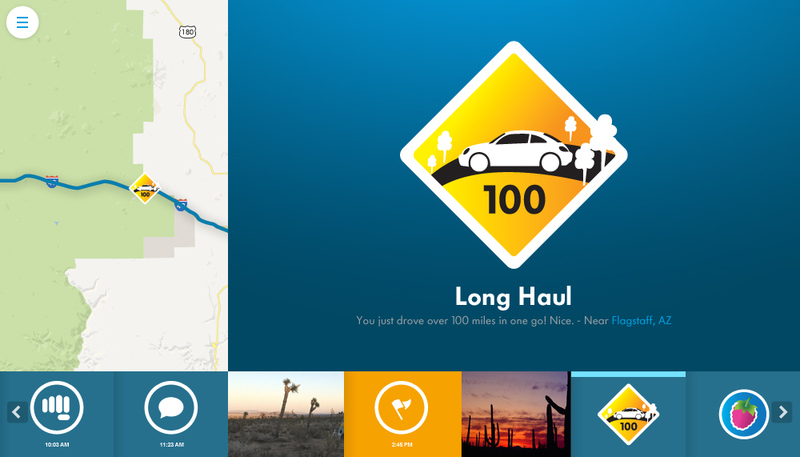 You can create a Smilecast – a digital recap of your drive that shows your route, driving conditions, stickers collected, pictures you took and more. 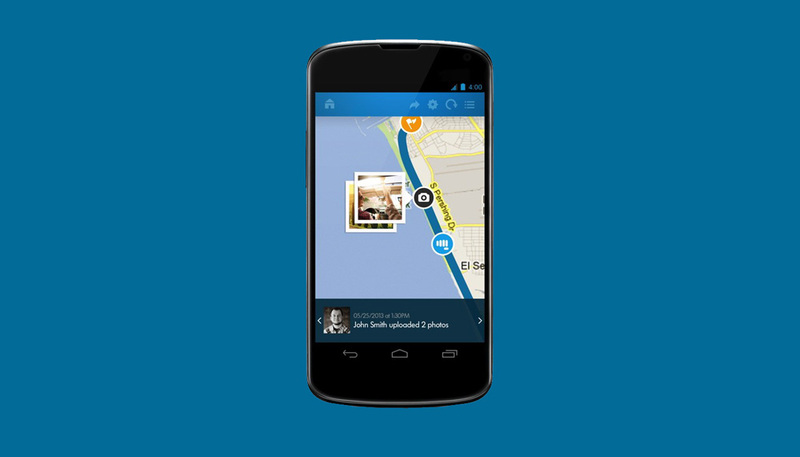 This Smilecast can then be shared with friends and family via Google+.